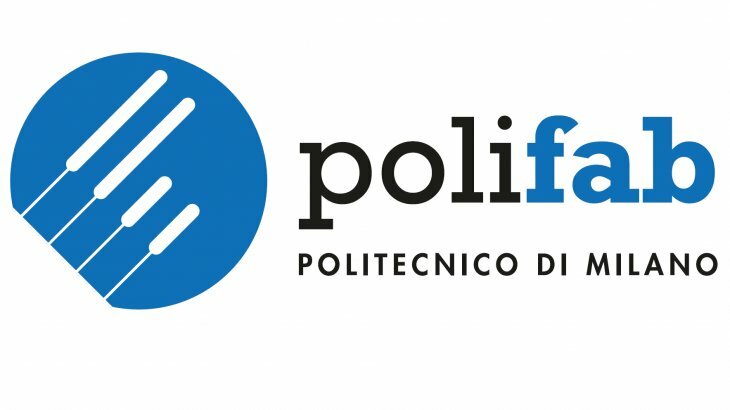 On February 22nd, 2019 the 3rd Polifab User Meeting, will take place at the third floor of the building 25 (Aule D, Via Golgi 20) of Politecnico di Milano. During the meeting, Polifab staff will report on the state of the art and perspectives of the infrastructure, while all users will have the opportunity to present their activities carried out in the cleanroom. To stimulate the discussion and cross-fertilization among groups, a poster session is organized and users are invited to present one or more posters on their research conducted at Polifab. Join the 3rd Polifab User Meeting by registering at Polifab User Meeting form before 19 February 2019. The participation is free of charge but registration is required for the organization of the lunch.